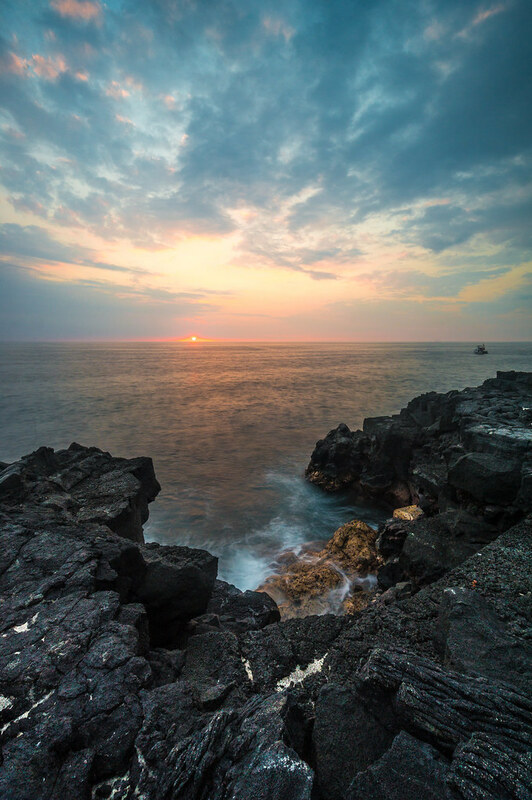 Watching Sunset On Kona’s Coastline | Flights. Camera. Satisfaction. Great photo, Hawaii is beautiful. I was lucky enough to go there last year and can’t wait to go back. I really appreciate your style of photography! really nice dynamics.